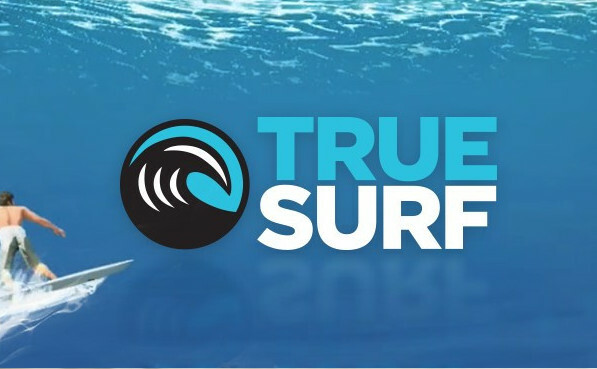 Announcing the world-wide release of True Surf on iPhone and iPad! Available now on the App Store now! The pro course from Skatepark of Tampa comes to True Skate just in time for the 21st Annual Tampa Pro. 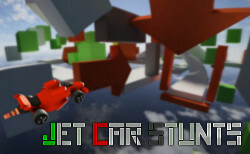 2014 November 14: Jet Car Stunts 2 finally arrives on Android! Available on Google Play, and the Amazon App Store for Android. True Skate becomes the official Street League Skateboarding mobile game. 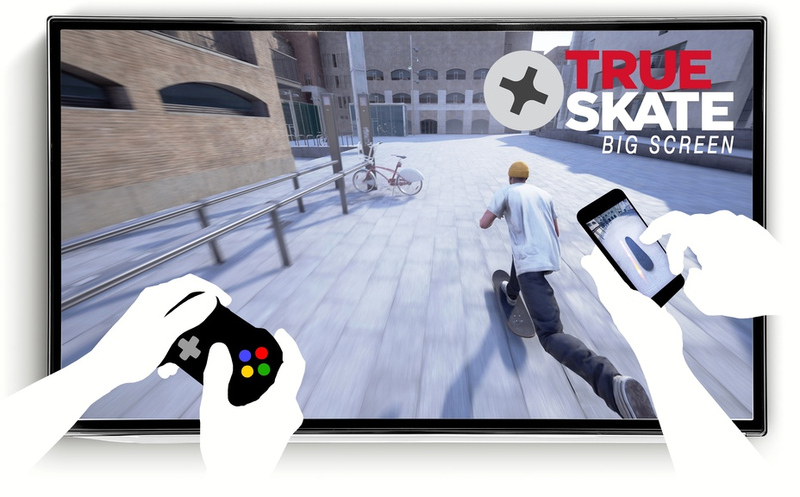 True Skate hits the Amazon Android App Store. 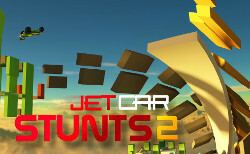 2014 Jan 02: Jet Car Stunts 2 out now on iOS! Get it on the App Store now! © Copyright 2009-2018 True Axis Pty. Ltd. Australia. All rights reserved.